This can be a habit that is very hard for some pumpers and operators to break. For many companies the best approach is to slowly but surely transfer over. Moving from a paper system to a digital system all at once can be a shock to the operational system that can cause frustration and poor buy-in by participants. When each pumper turns in a slightly different report, it requires additional time and energy by office staff to unify and clean up compatibility issues. Having a single report template can avoid headaches and time spent reformatting multiple files. Once a producer moves from paper to digital in the field, the office reporting can be automated. 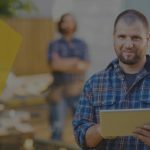 By keeping your staff, management, and owners in the loop, the decision making process will streamline across all levels of the company. 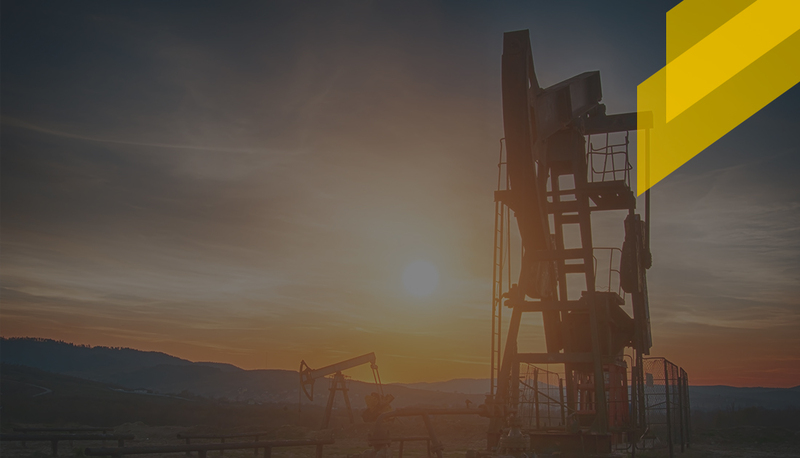 With a digital input system you can easily set up automated rules and warnings for each well and/or lease that will alert the pumper when errors have been inputted or critical levels have been met. This will allow the pumper to address the issue at that moment while still in the field rather than trying to recall what happened or what should have been recorded hours later. Increasing operational efficiency is no easy task, there are multiple factors that come in to play. 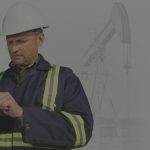 Shifting your field operation to mobile will help you streamline your data collection process, reporting capabilities and data automation, making it easier and faster to process and manage your field data. Keep your stakeholders and investors in the loop with an intuitive solution that lets you view your production metrics and statistics with just a couple of clicks.